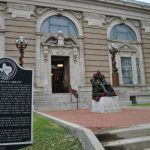 My stay in Galveston, Texas was sponsored as a part of a familiarization trip with Texas Travel Talk and Galveston City Visitors Bureau. All opinions are my own. 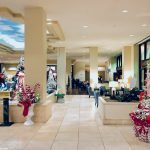 There’s nothing like a family Christmas getaway to get into the holiday spirit! 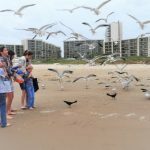 Our family Christmas trip took us to Galveston, Texas where we experienced a Texas winter wonder ISLAND! Seriously, it even snowed on the island while we were there. Such great memories! 1. 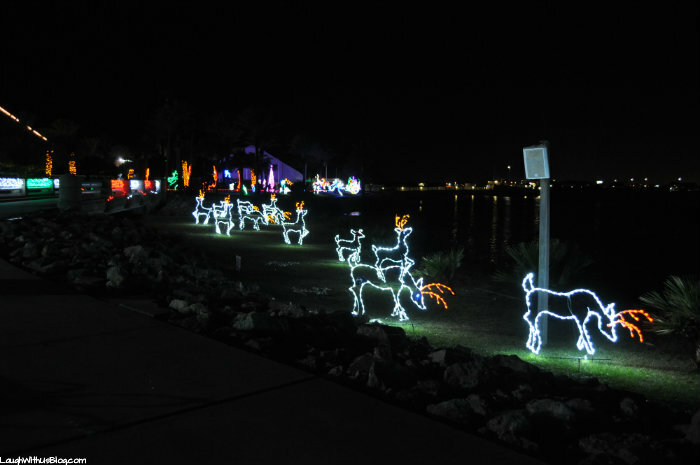 Visit the Downtown Lanterns and Lights. 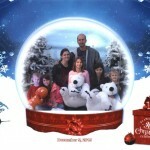 Take advantage of the fun photo opportunities while you’re there! 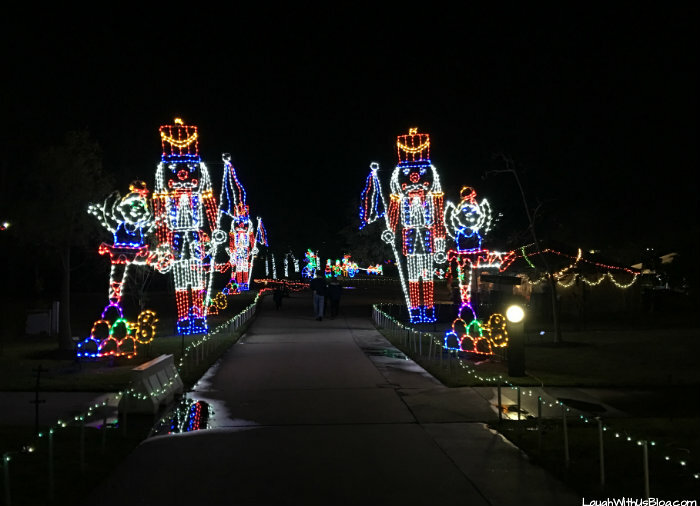 Festival of Lights is a mile-long trail with more than one million lights and lighted scenes that take you around the Moody Gardens property with gorgeous views Galveston Bay. 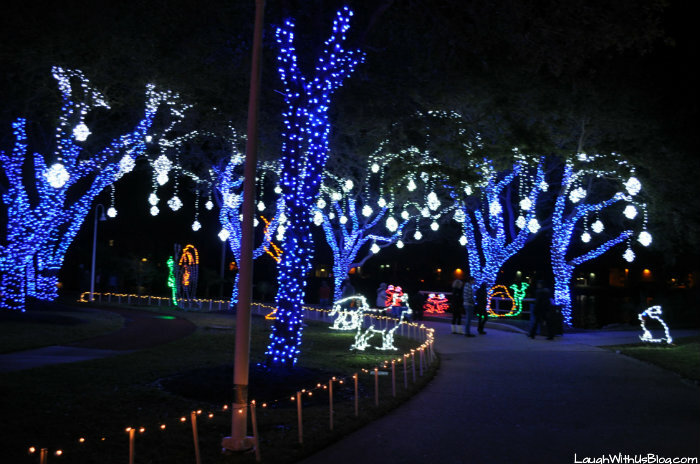 While we have driven through light displays before, I thoroughly enjoyed strolling through these with my family at Moody Gardens. 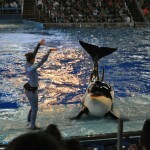 At some points the lights are set to music and interact with the words in the song. We love the Partridge in a Pair Tree section! 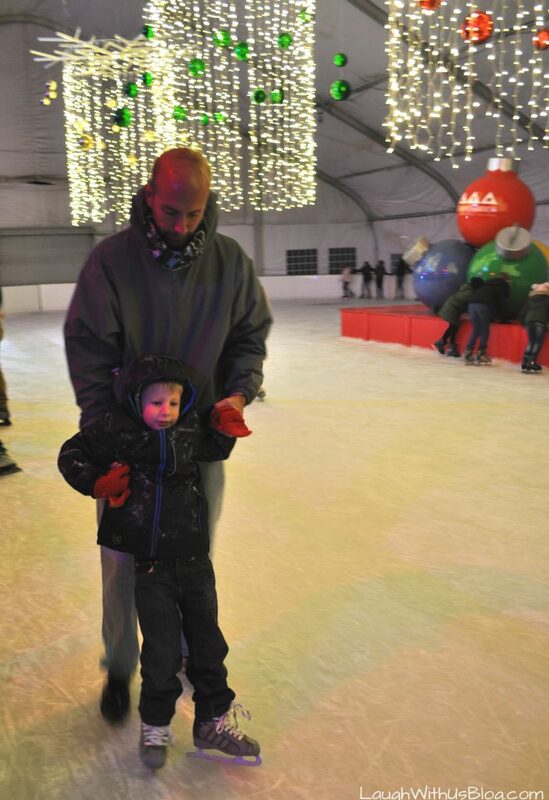 Included in your Festival of Lights admission is Ice Skating! Three of my kids braved the ice and were so glad they did. 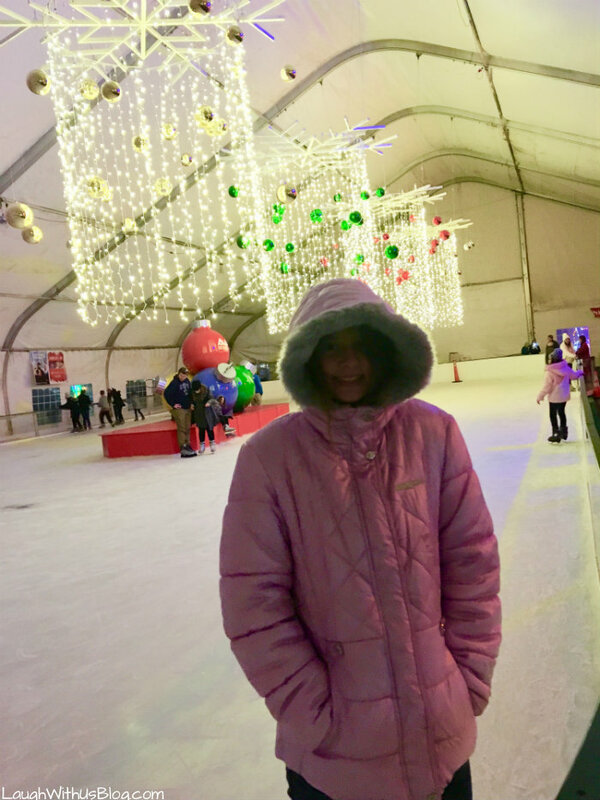 There’s just something magical about ice skating during the holidays! 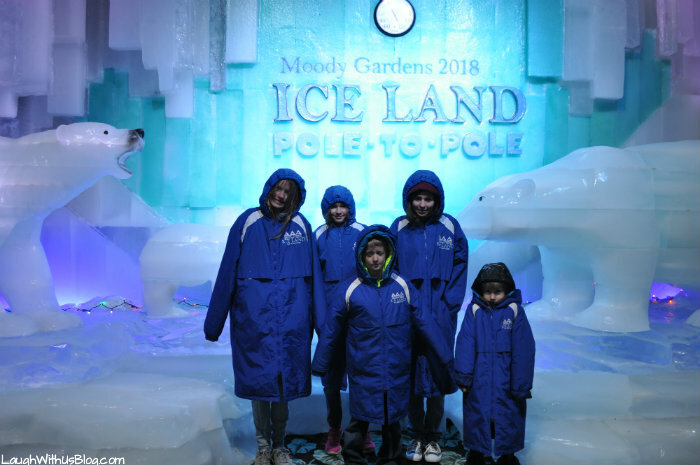 Ice Land is incredible! 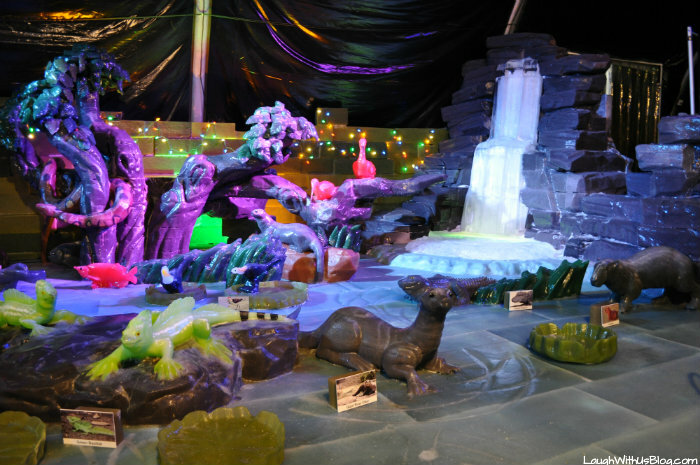 A skilled team of master ice carvers from China has mapped a beautiful rainforest including monkeys, birds, butterflies, flowers and so much more all carved from ICE! 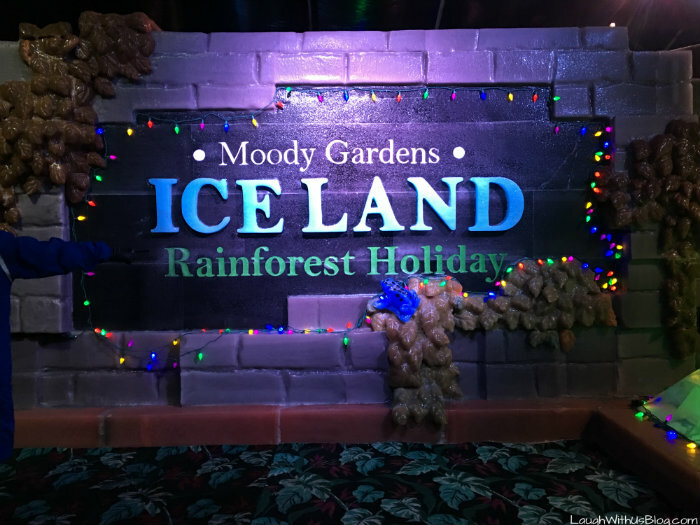 We walked around in wonder dumbfounded as to how this beautiful rain forest was actually just…ice! Bring gloves! 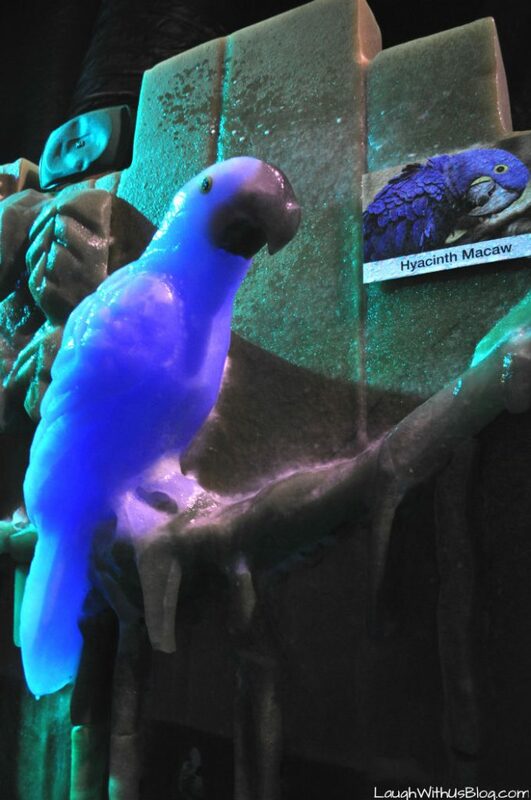 Ice Land is 9 degrees. While you are provided with a coat that keeps you warm, your hands will freeze! Trust me. 😉 Gloves are, however available on site for purchase. 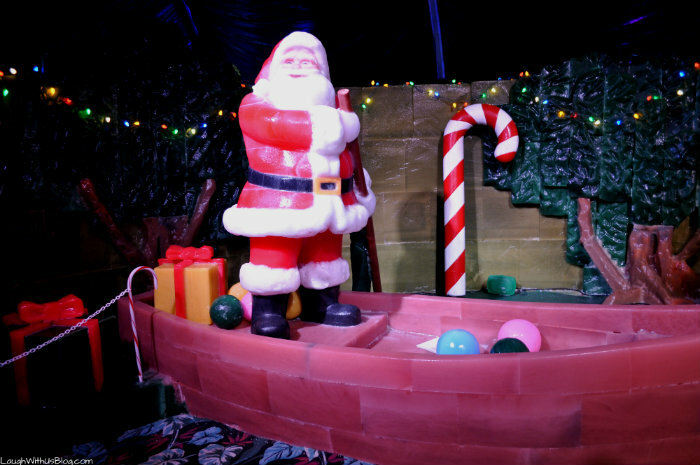 There is also opportunity to take your picture with an ice Santa! By the end we were FREEZING, but it was so fun! Here is my frozen crew ready for next year’s theme Pole-to-Pole! 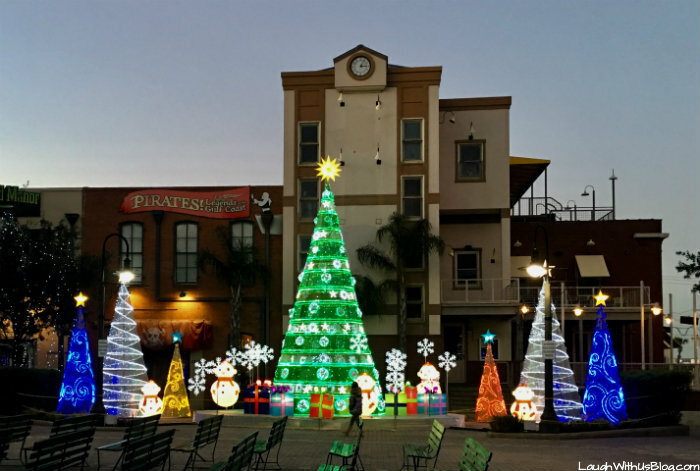 These are just four of the MANY fun holiday events and happenings on Galveston Island. 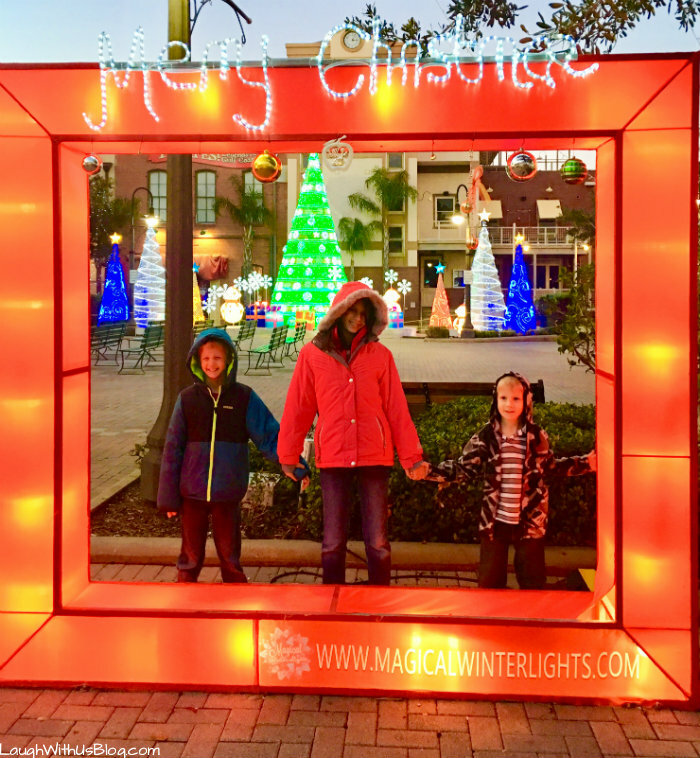 For the full list of events click here >>> Galveston Holiday Magic and experience Winter Wonder Island with your family! 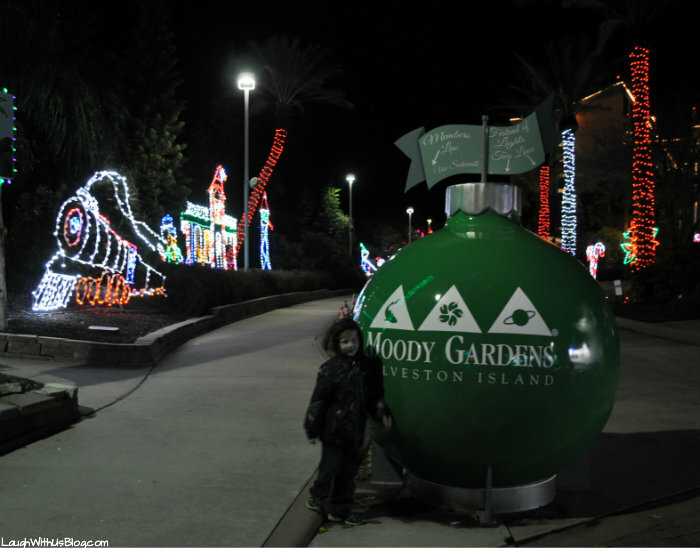 The Festival of Lights at Moody Gardens was so much fun! Can’t wait to go back! Great post! Yes! 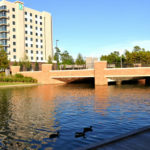 So much more to explore! Yes! 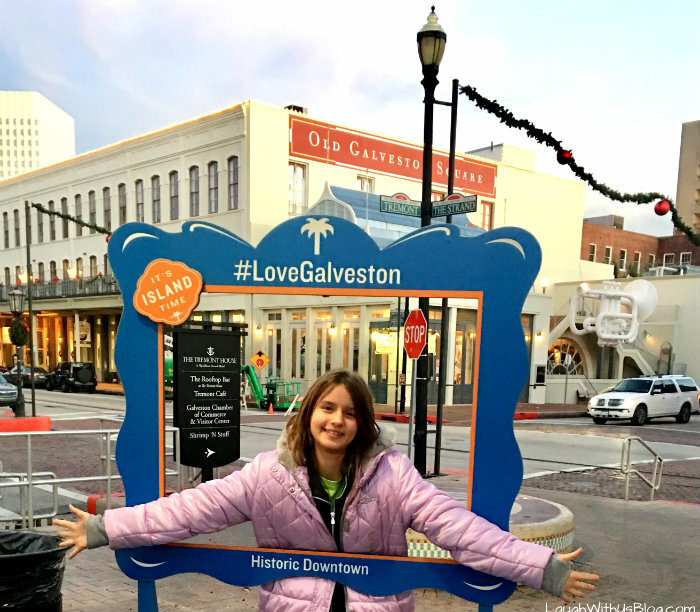 I loved seeing things go on as usual in Galveston, such a fun Christmas destination!